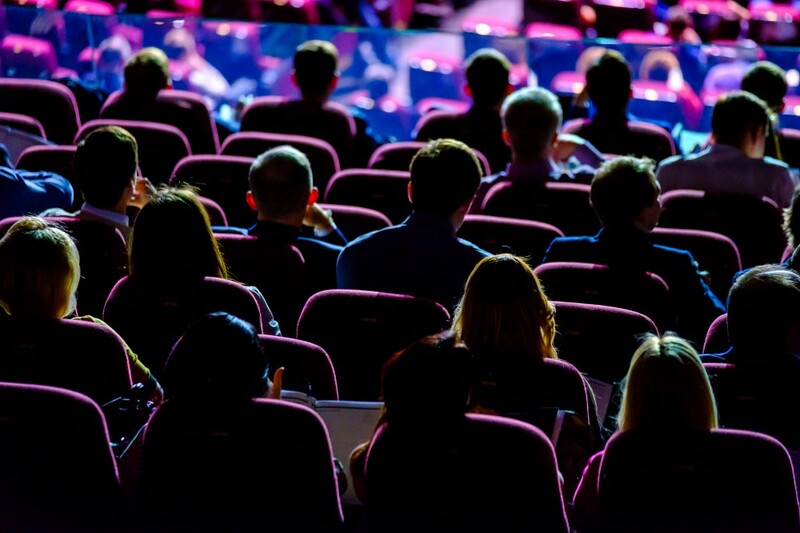 If there is such a thing as conference season, we’re in it right now. Nearly every day this month, there are dozens of awesome events for business owners throughout the world. And while Team Alice can’t be at all of them, it won’t be for lack of trying. In late October, we’ll be on hitting all four borders of the U.S. and our #1 goal is to meet YOU! If you’ll be at any of the events below, be sure to say hi or tweet Alice at @HelloAlice to let us know to find you. Join Jacki Zehner and Carolyn Rodz for an intimate conversation at The Salt Mine in Sandy, UT, on October 25. 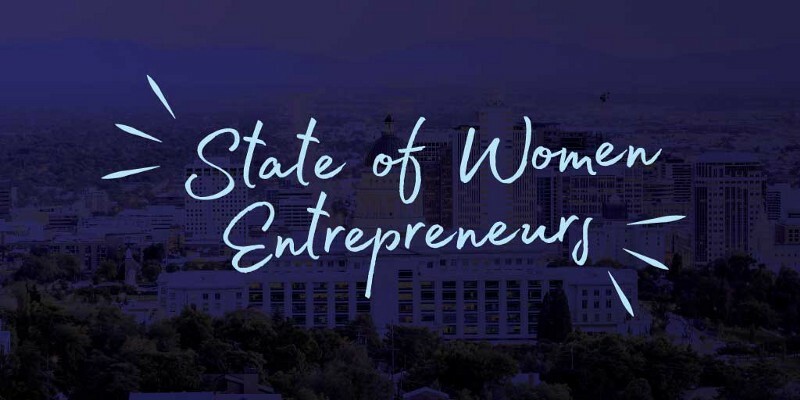 On October 25 in Sandy, Utah, hear from Alice founder and CEO Carolyn Rodz and Jacki Zehner, CEO of Women Moving Millions, on the State of Women Entrepreneurs and how women business owners can access the growing pool of capital, mentorship, and other resources available to them. Drinks, hors d’oeuvres and conversation included! RSVP here. The following day, Carolyn will also be the keynote speaker at VentureCapital.org’s WeROC Conference in SLC. We know there’s bias in fundraising. Let’s get to the solutions. 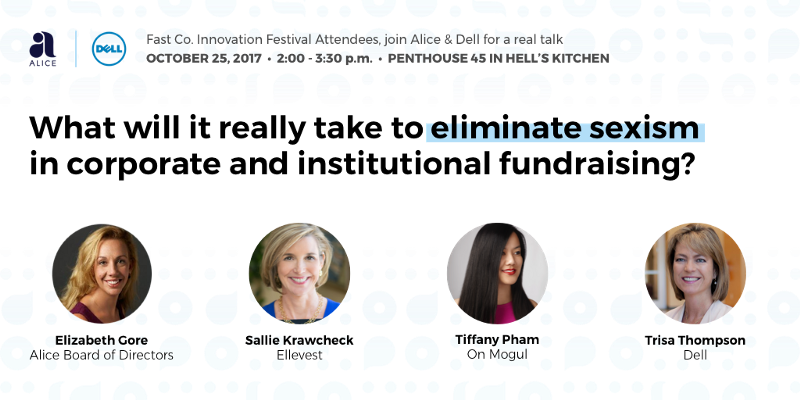 Alice and Dell have teamed up for a straight shootin’ talk about how we can get to the solutions to sexism and bias in fundraising. If you have a ticket to the Fast Company Innovation Festival, this is a can’t-miss discussion on October 25 at 2 p.m. ET. We’ll also be joining Springboard and Dell for the #WomenFundingWomenfireside chat and four women entrepreneurs pitch their companies in Brooklyn at 6 p.m. on October 25. RSVP here. 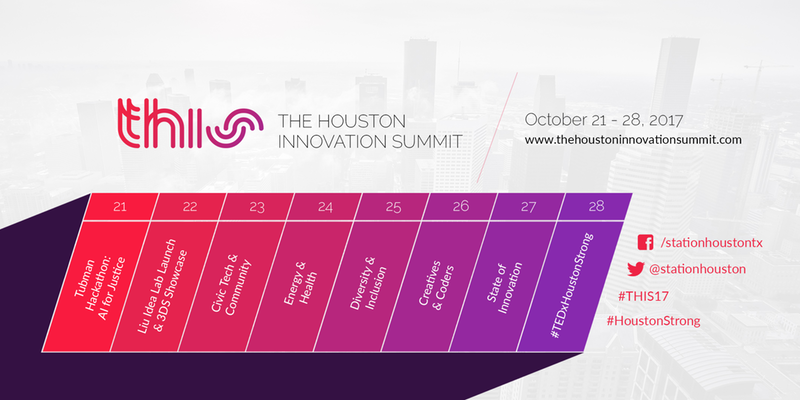 This October 21–28, Houston’s tech community unites to bring you THIS: The Houston Innovation Summit. #THIS17 (The Houston Innovation Summit) is slated to be a jam-packed week of creativity, collaboration and action. Alice, JPMorgan and Station Houston are co-hosting the Diversity and Inclusion UNconference on Wednesday, October 25, to ask challenging questions and brainstorm active solutions. Salons, networking & a takeover of SF neighborhoods. Serendipity is not your run-of-the-mill conference. 500 women. 10 houses across San Francisco. 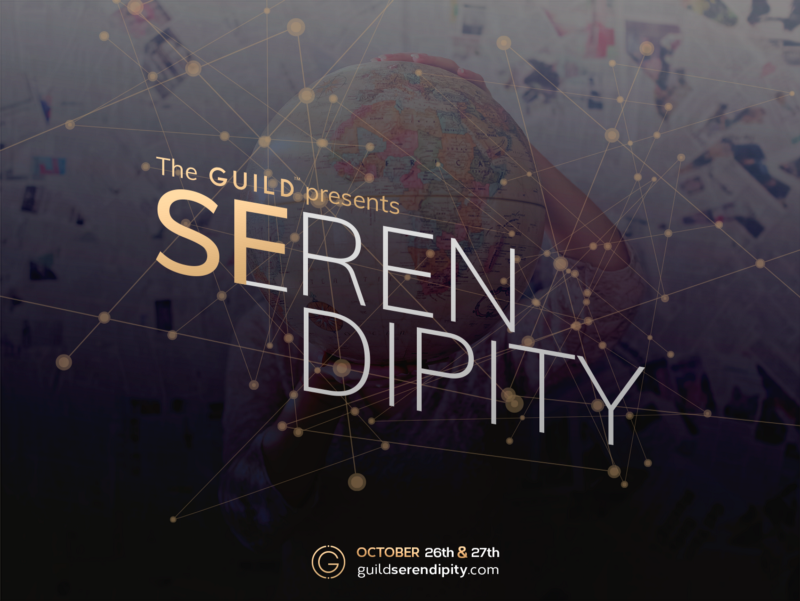 Serendipity is a conference unlike any we’ve ever seen. Alice lead engineer Nena Djaja will be part of a salon-style talk on the business of doing good on October 26. If you’re in the Bay Area, get in on this!